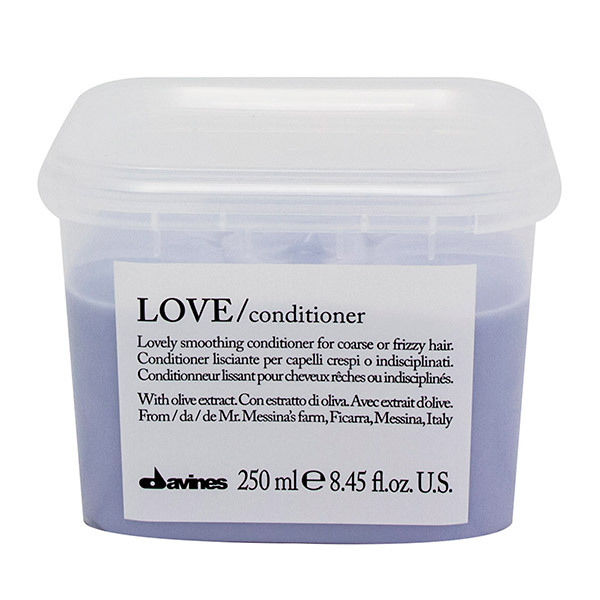 Brush is proud to be the flagship store for Davines products in Palm Springs, CA. 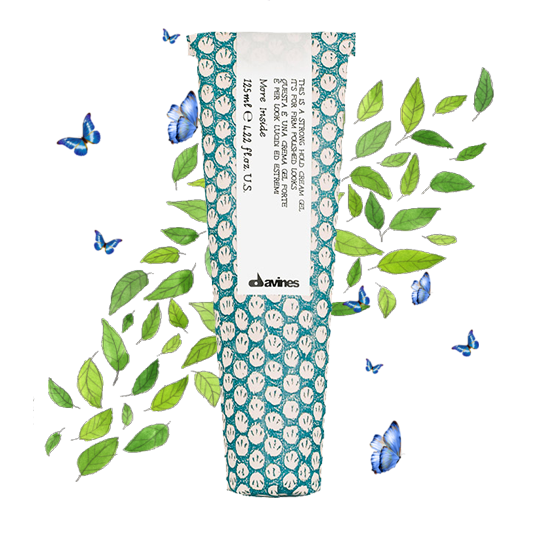 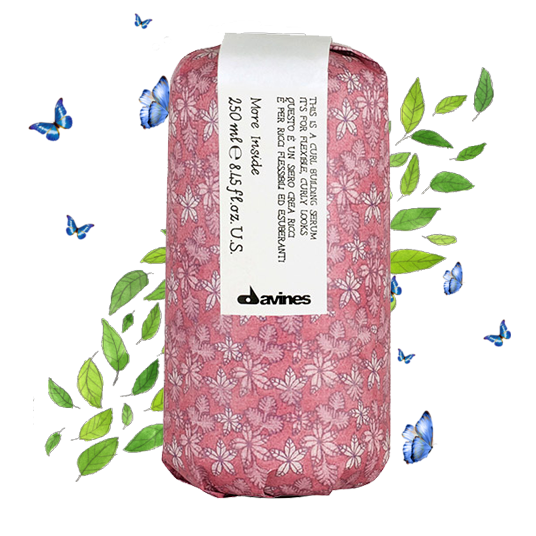 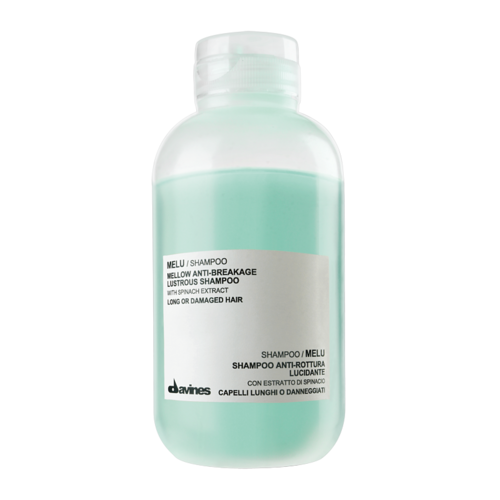 brush champions Davines commitment to high-quality, environmentally responsible hair and skin products. 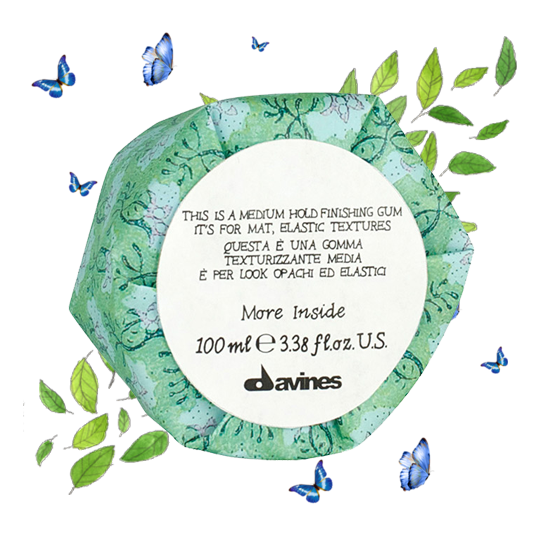 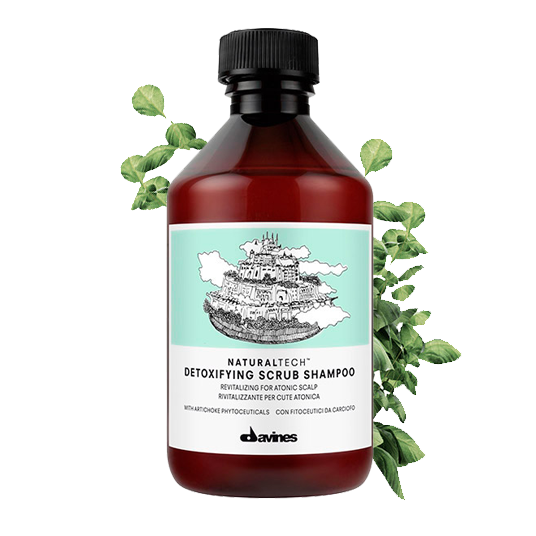 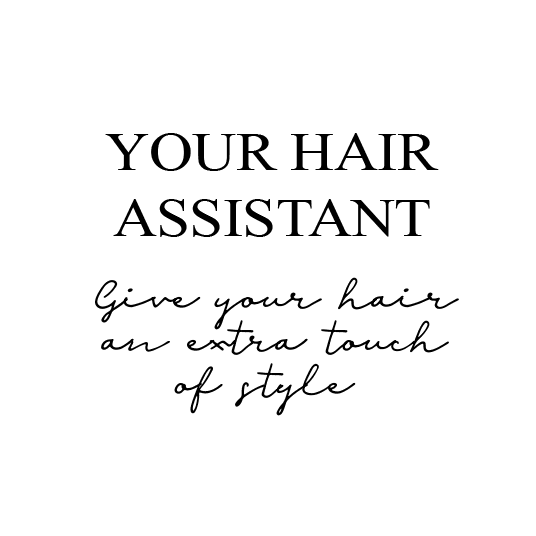 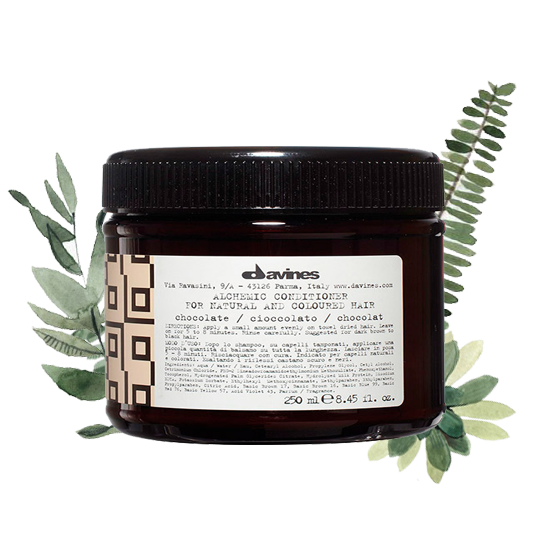 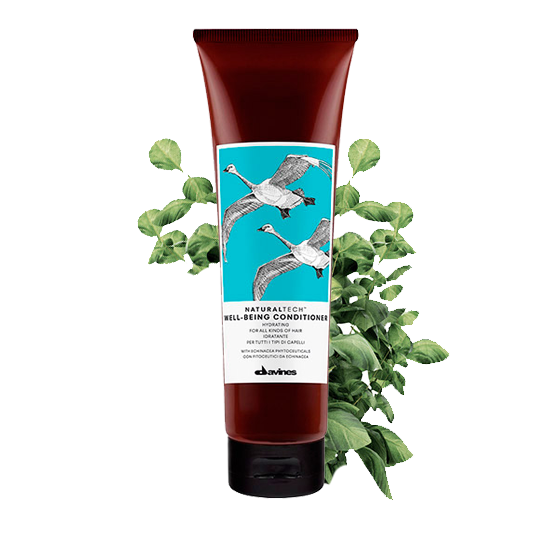 Founded in Parma, Italy in 1983 by the Bollati Family, Davines Group started as a research laboratory, producing high-end hair care products for renowned cosmetic companies worldwide. 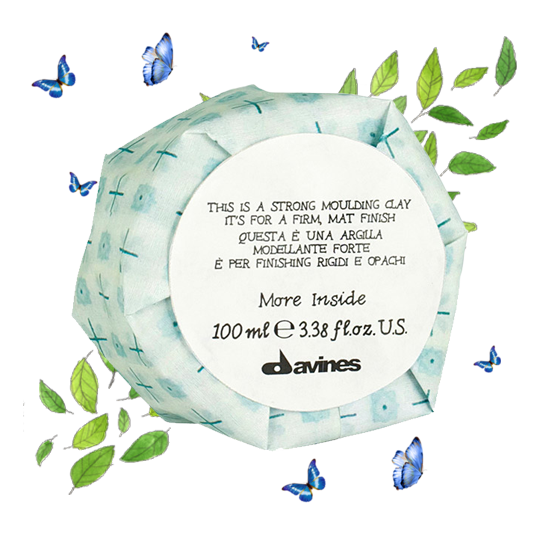 After a decade of honing their expertise, they began creating their own brand of Davines hair care products exclusively for salons, and in 1996 founded [comfort zone] skin care premier spas. Since the beginning, Davines focused on crafting quality products that are scientifically engineered to work, and express their distinctive style and spirit. 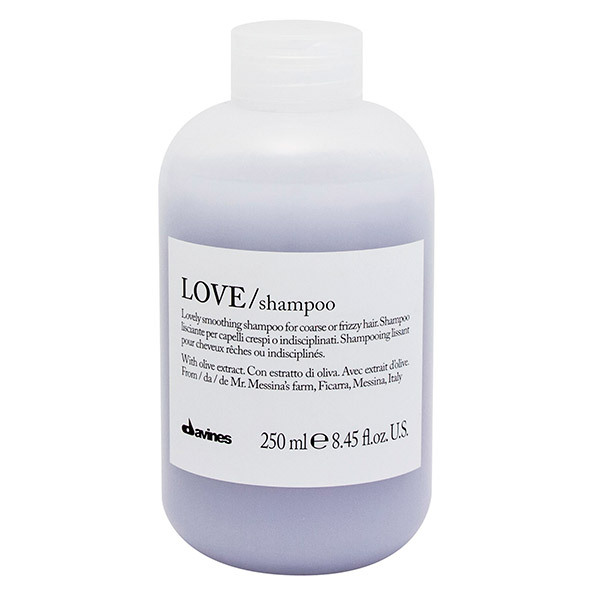 Our best-selling OI family acts as both a daily routine and styling agent. 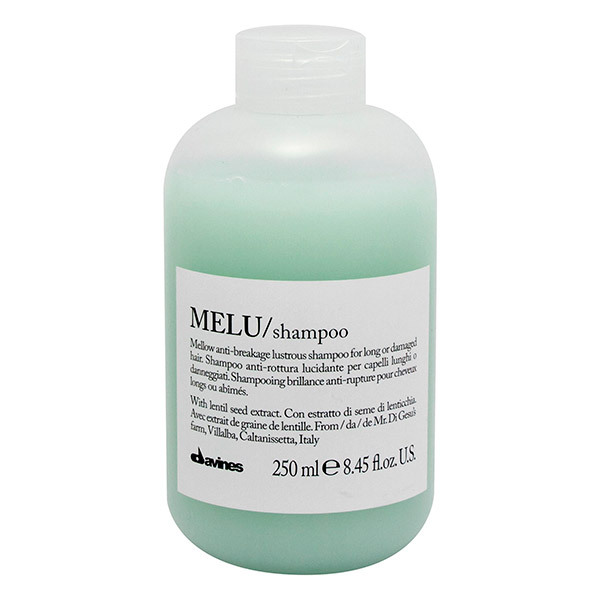 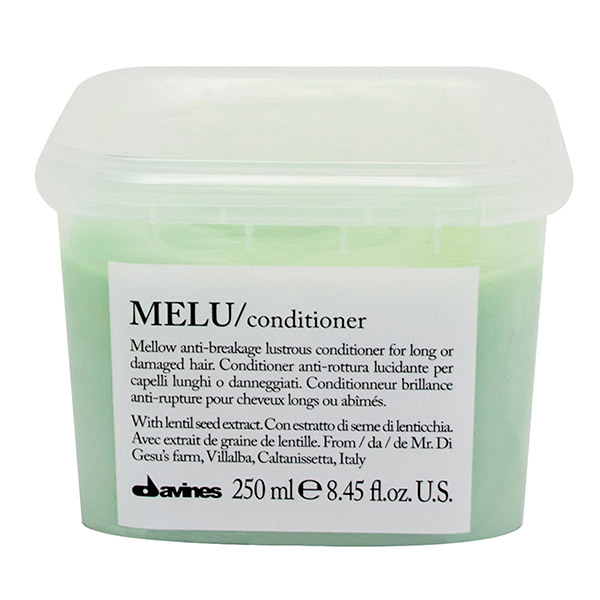 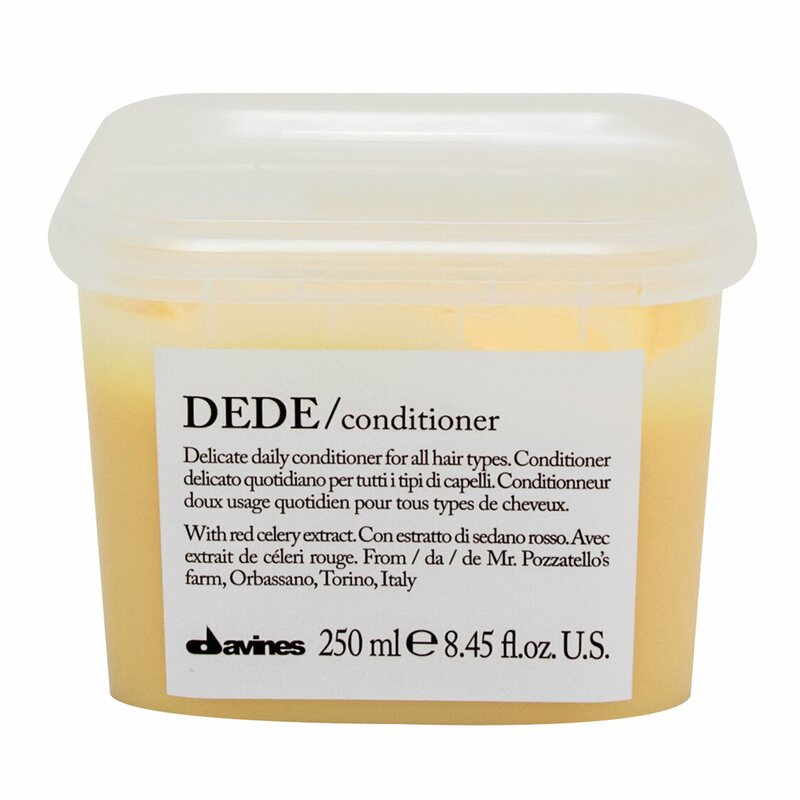 Formulated with Roucou oil the products give extraordinary shine and softness, while detangling any kind of hair. 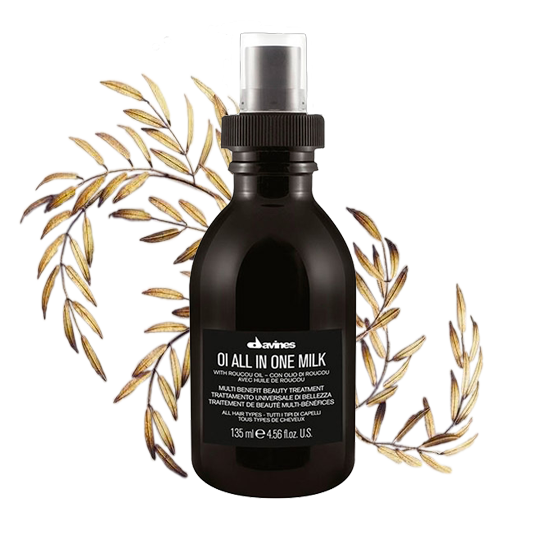 For softer, smoother skin you can now complement your daily haircare routine with both an anti-aging hand crème and moisturizing body wash. Our OI line is the invigorating antidote your body needs. 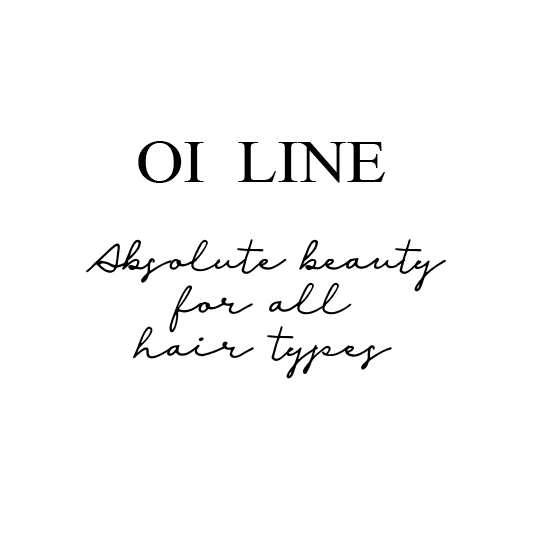 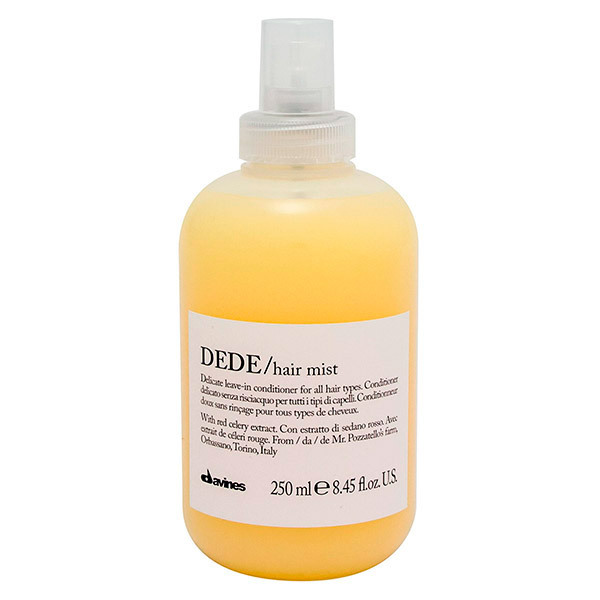 Your Hair Assistant / Definition Mist. 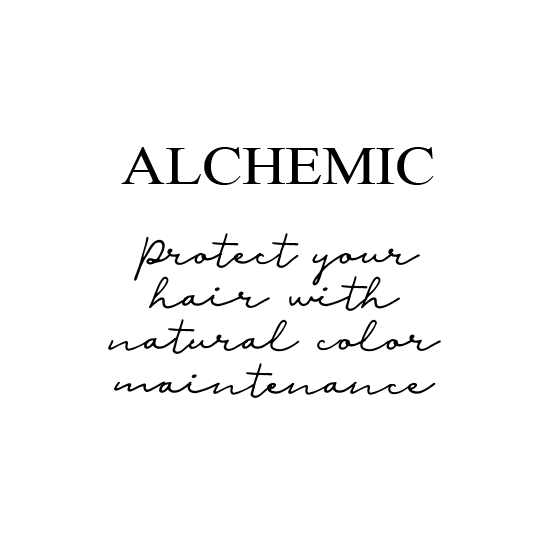 ‘Your Hair Assistant’, conceived for a fine art blow dry can be used to achieve modern or timeless looks, from the contemporary and sleek, to more glamorous and voluminous, celebrating women’s natural beauty. 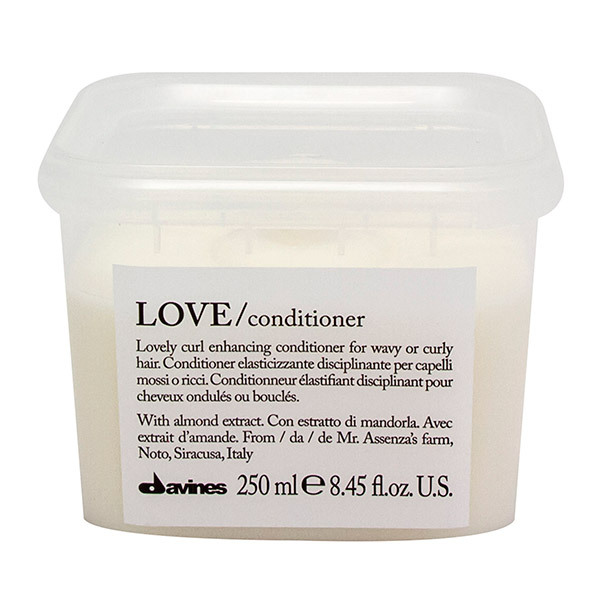 In addition, the delicate fragrance, a bouquet of jasmine and mint, lingers subtly in the hair after use. 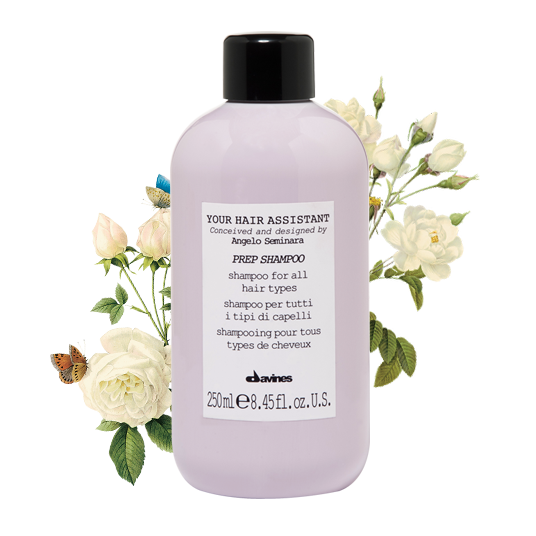 The final result leaves hair beautifully soft, weightless and bouncy with a range of hairstyles to experiment with. 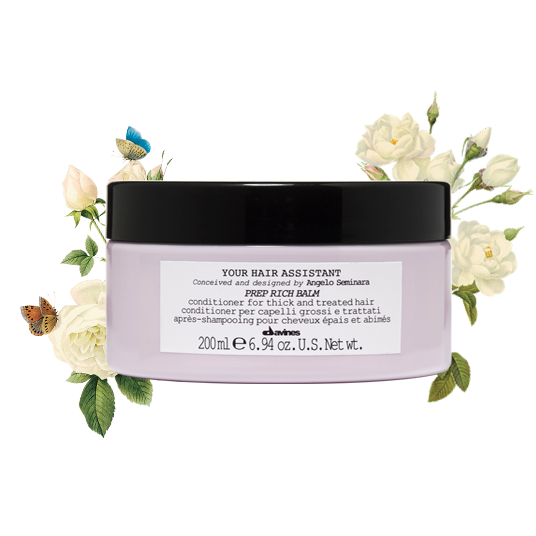 Much of the beauty industry is dedicated to sun protection for the skin but preventative measures for hair are frequently dismissed. 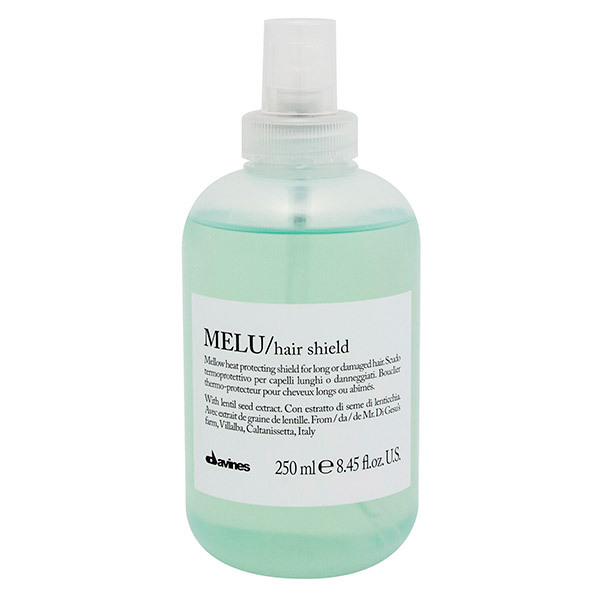 Hair is equally important and sun exposure can cause long term damage to hair without becoming apparent until it’s too late. 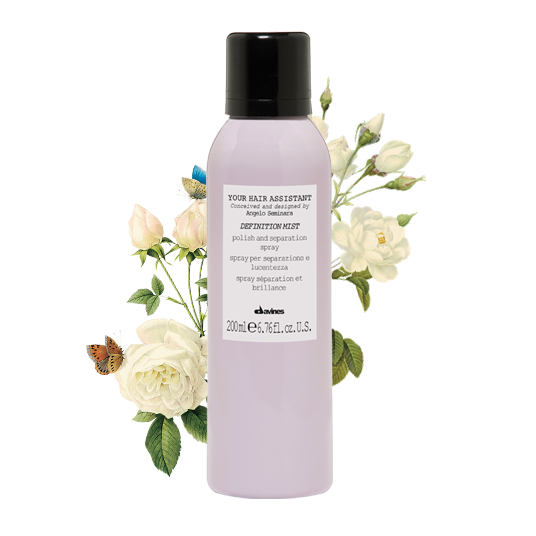 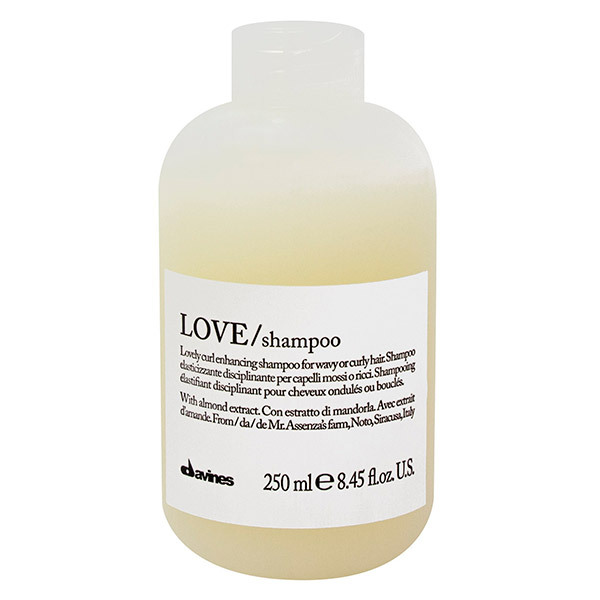 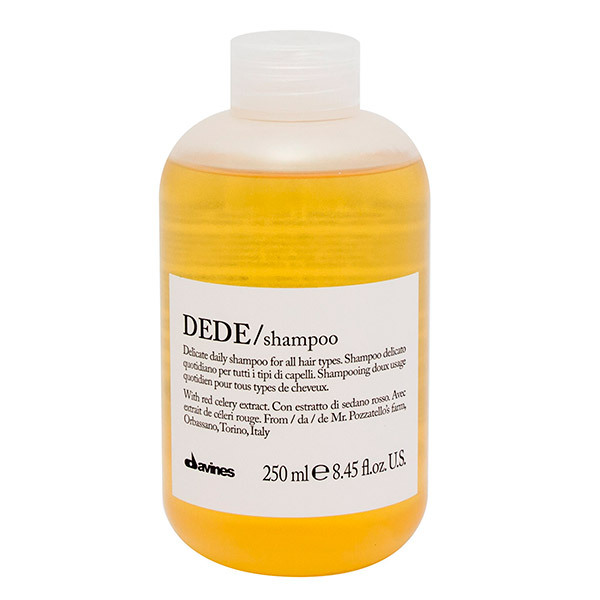 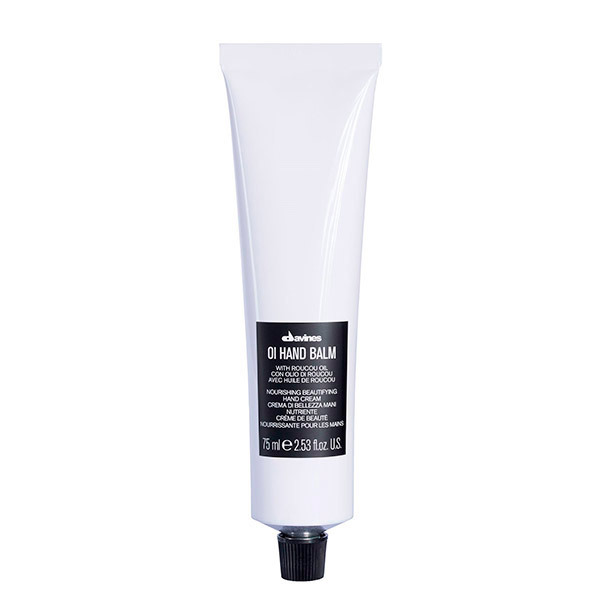 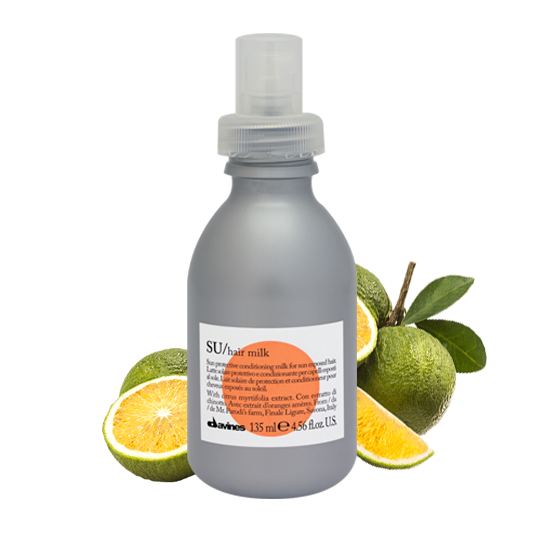 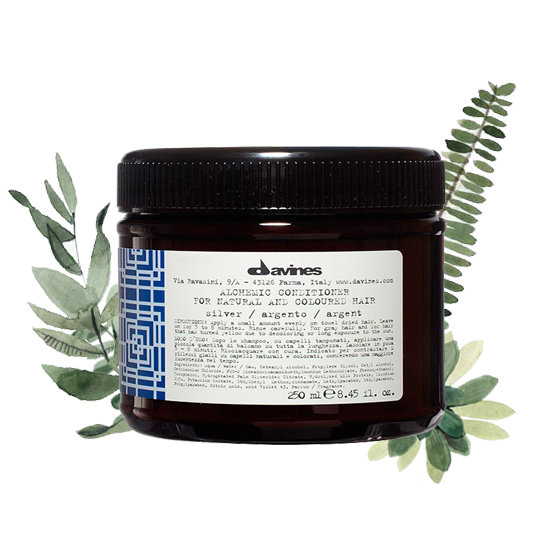 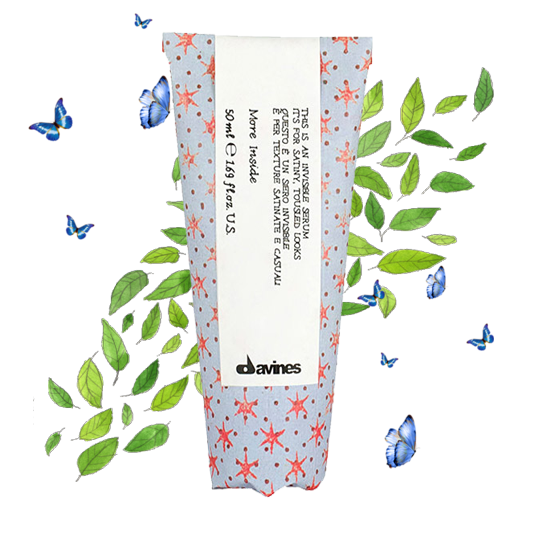 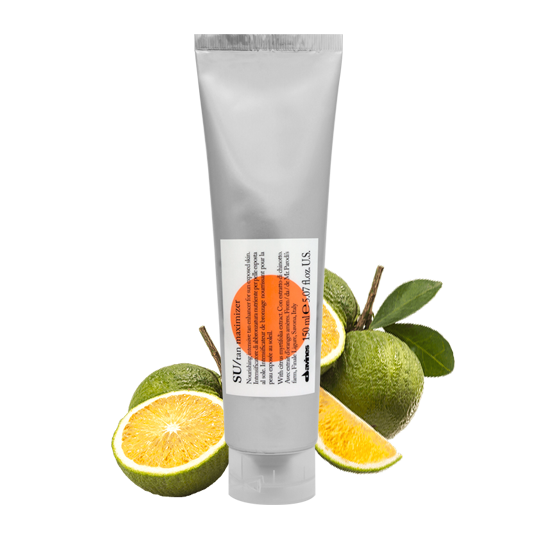 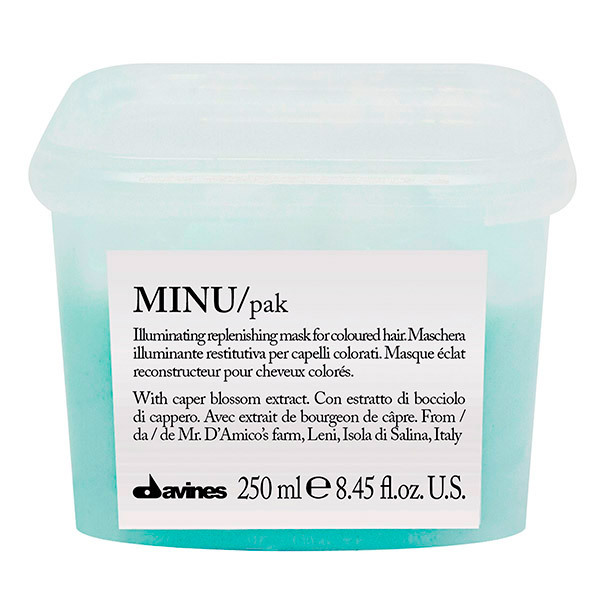 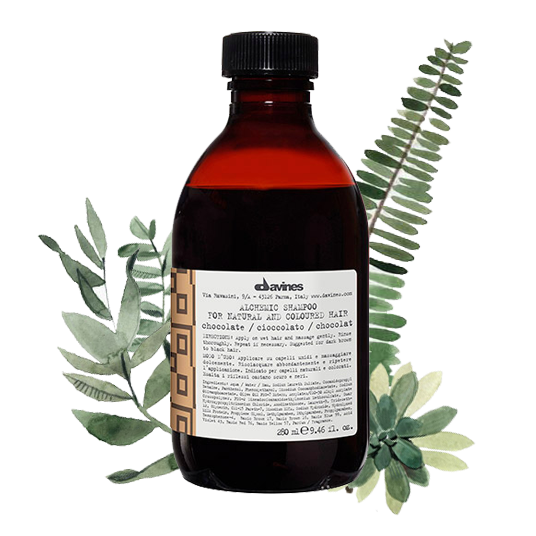 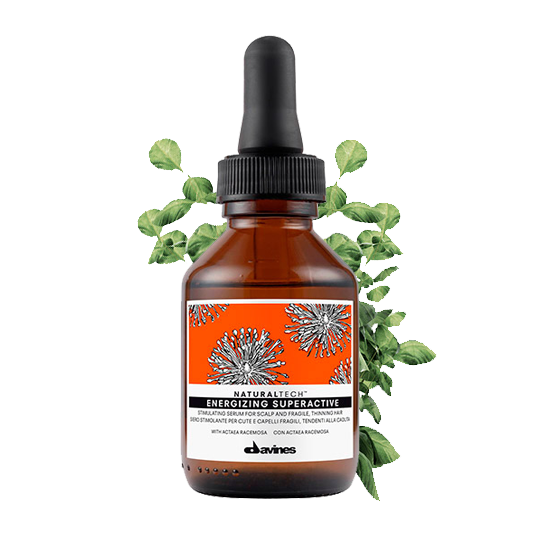 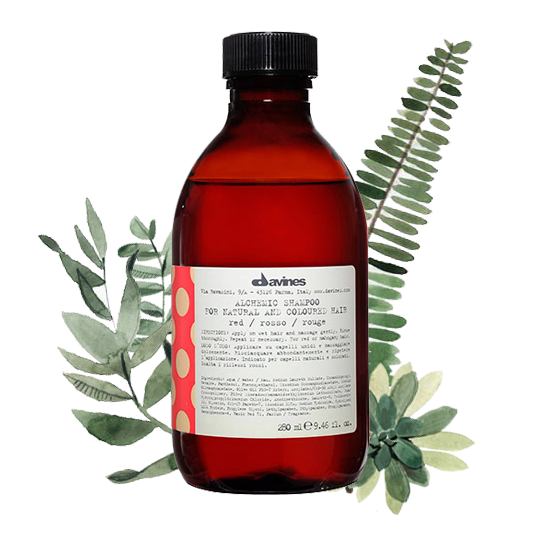 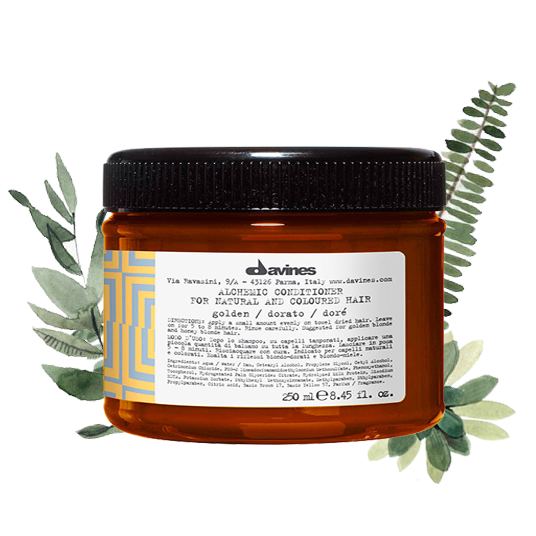 Protect your hair from UV rays with the Davines SU line of remedies. More Inside products are honest tools that tell their own story through their characteristics and capabilities, whisper thoughts inspired by their function, elevated to humble and discreet advice, which can be applied to everyday life. 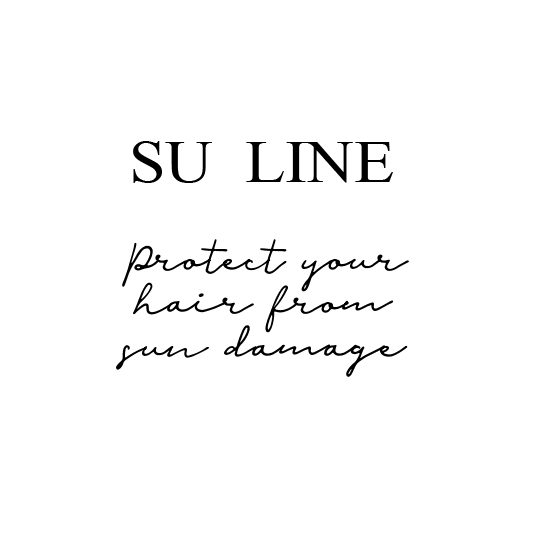 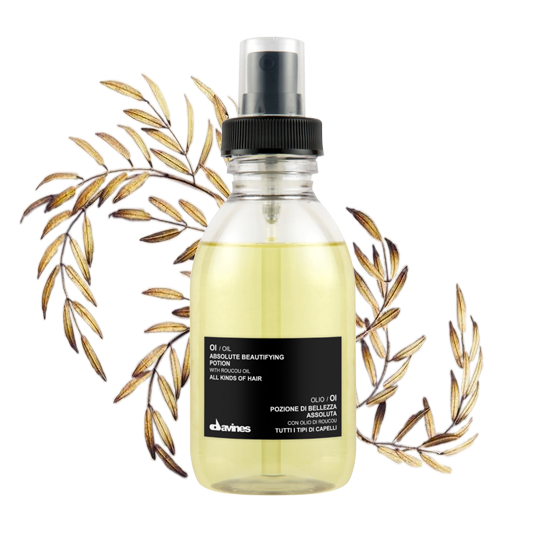 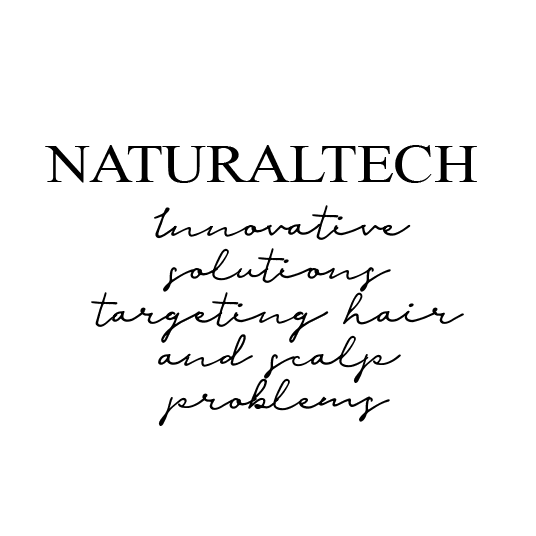 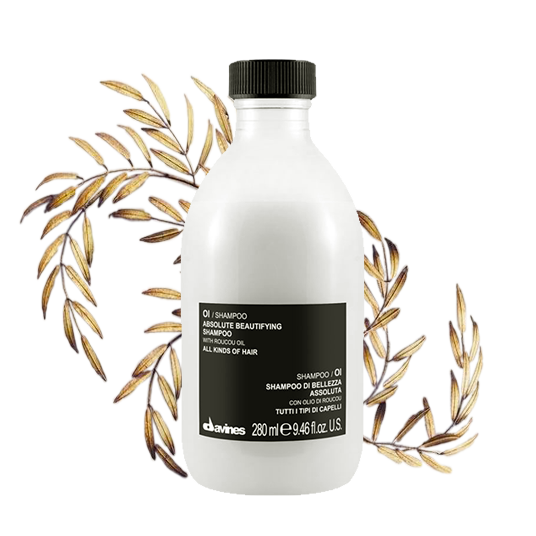 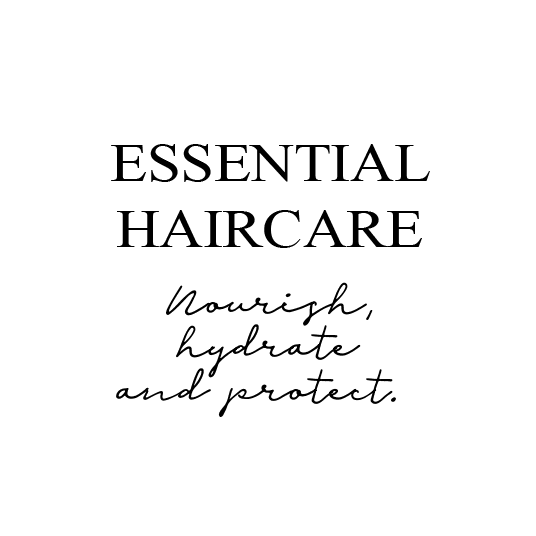 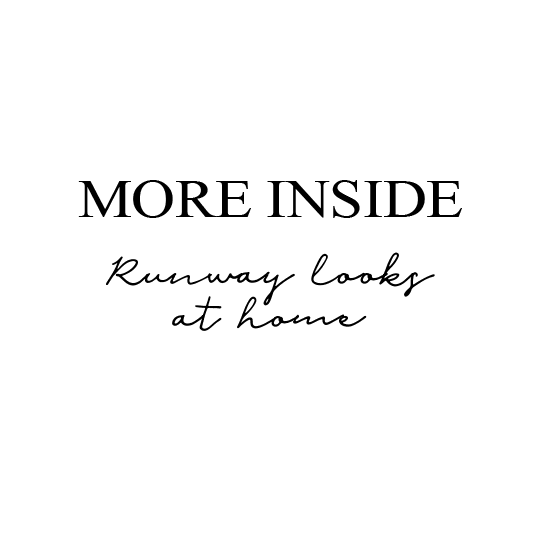 The Alchemic System is a line of products devised at Davines’ research laboratories in Parma, Italy. 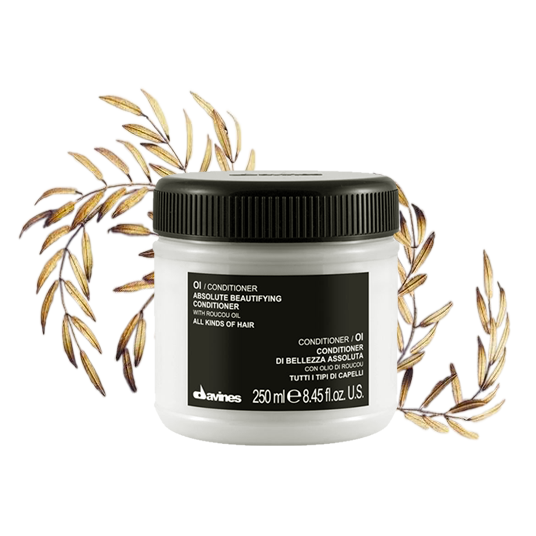 These formulas were created exclusively for colored hair (enhanced or natural). 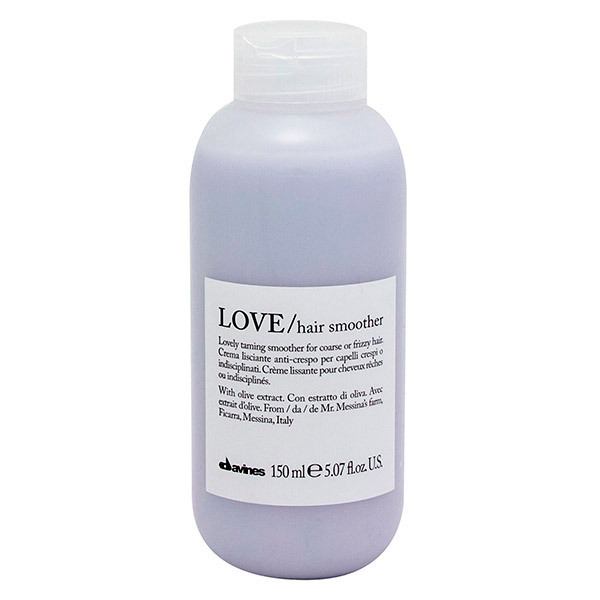 Not only does this system retain color but it transforms hair with a magnificent hue. Naturaltech is a complete program of innovative solutions that target hair and scalp problems while bridging sustainable beauty practices with cutting edge technology. 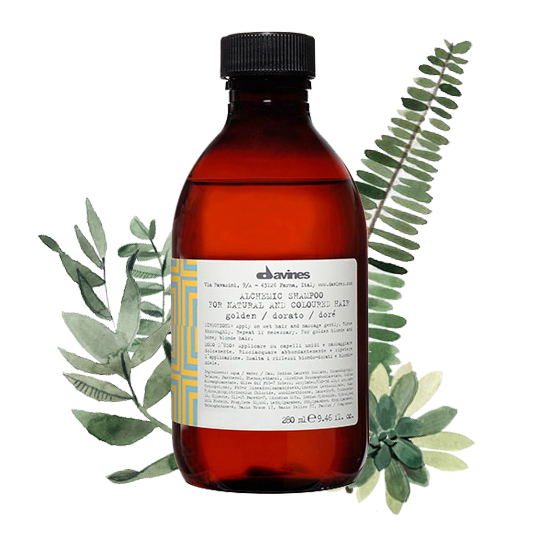 Each family in our reformulated Essential Haircare line contains a specific characteristic and function: nourishment, hydration, volume, shine, protecting, elasticity, smoothness and daily care. All products are enriched with active ingredients sourced from Slow Food Presidia farms in Italy to contribute to the biodiversity of our planet.